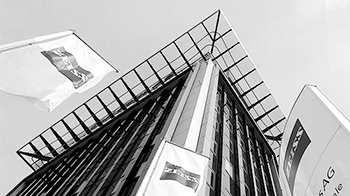 Company still too little known by the general public, and by French public especially, Zeiss adds up nevertheless more than 160 years of experience(experiment) in the technological industry. The group of German origin proposes solutions dedicated to the industry of semiconductors, the automobile and machine tools, but also to the biomedical search(research), to the medical technique, as well as to the optics multi-sector (glasses, cameras and video, twins(binoculars) and planetaria). Since a few months, the hundred-year-old company also dashed(launched) into the adventure of the virtual reality, by marketing its first helmet(headphones) of virtual reality, the Zeiss VR ONE. On this occasion we decided to learn it a little more on this surprising company, and met one of the product managers of the group, Franz Troppenhagen. IOT-BUSINESS.COM : how did you arrive on the virtual reality market? ZEISS : Anecdotally, it are certain of our engineers who began to discuss last year between them of virtual reality, by testing the products which had already gone out on the market, like Oculus. They then began to reflect to use how the know-how of Zeiss in the service of this new technology, which is not so distant of what we already made in our heart of business, with lenses and glasses. And so in the course of the discussions, they arrived at the conclusion that they could make better glasses for this product. That is why we dashed(launched) into this adventure. We began in May, 2014 to think about this project, and hardly 6 months later we took(brought) out our product, Zeiss VR One. 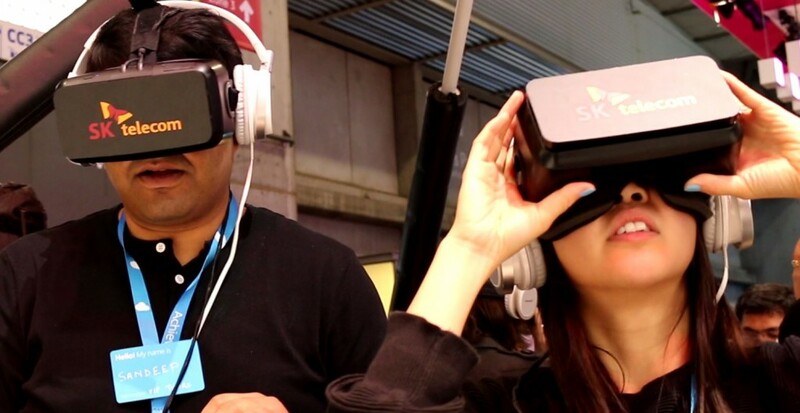 I.B : Today who are the customers tempted by Virtual Reality? In BtoB, there are various companies which already use or would need to use the virtual reality, in a professional frame. It is the example of the marketing: on the occasion of a show, the interest to resort to the VR. is real, because it can bring the consumer in a virtual universe and absorb him completely with the product which we want to show him. And thus an excellent wayto make an effective presentation of the product. But we could also envisage from today a crowd of the other uses with the virtual reality. We could use it for example to train in a virtual way: let us take the example of the driving licence as which we need to be thought of of the theoretical application in the practice. The VR could allow to learn bases in a virtual environment, and thus secure. But also to become used to the real environment thanks to the display. 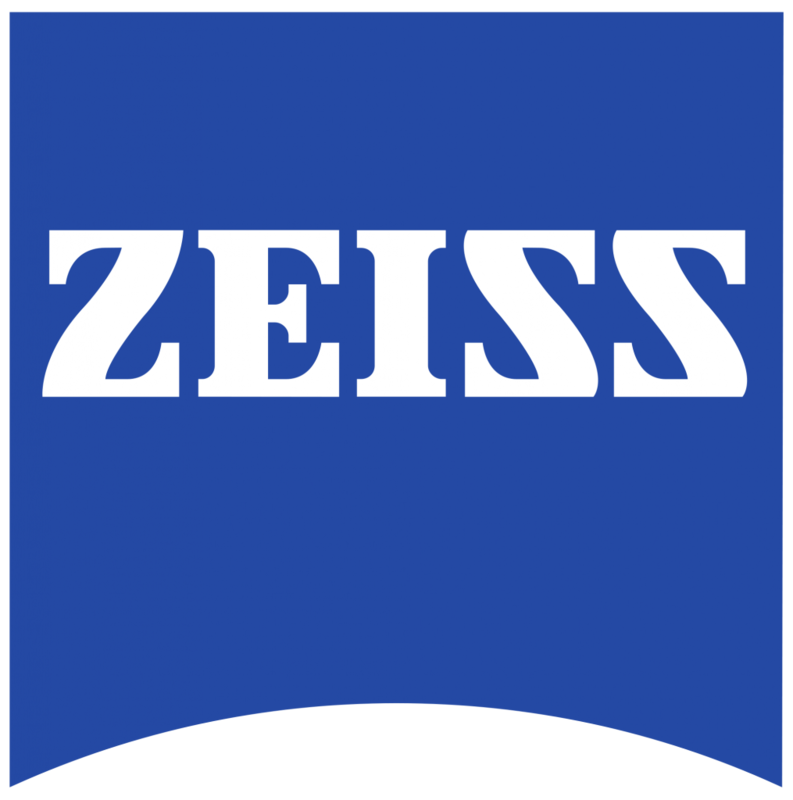 I.B : Is virtual reality a bend for Zeiss? n fact we work in this kind of environment for a long time, we developed for example Cinemazer, from 2008, and other technologies, certainly not as well immersives as V.R., but by approaching. But at Zeiss we have something different, a real knowledge and a real know-how in the field of the optics. And that is why we have something to realize on the market of the virtual reality, because we can and can supply the best optical performances in this domain. It is moreover our objective on the long term: to propose what does best on the market in term of optics. Today our helmet has a real strength, besides the quality of the glass, and it is that our technology allows to see clearly the image even if glasses are not perfectly positioned on your face. It is something very difficult to obtain in term of optical design. I.B : What is the potential of this market nowadays? It still is not ” boomer “, that just began in fact. And even if the subject of the virtual reality is on numerous lips today, and it for several years now, we know at present only the beginnings of this market. Now it is emerging seriously. And today, with glasses, what it is necessary to develop in parallel is the contents! Because without contents, this technology would be of no use, and could not be shown. 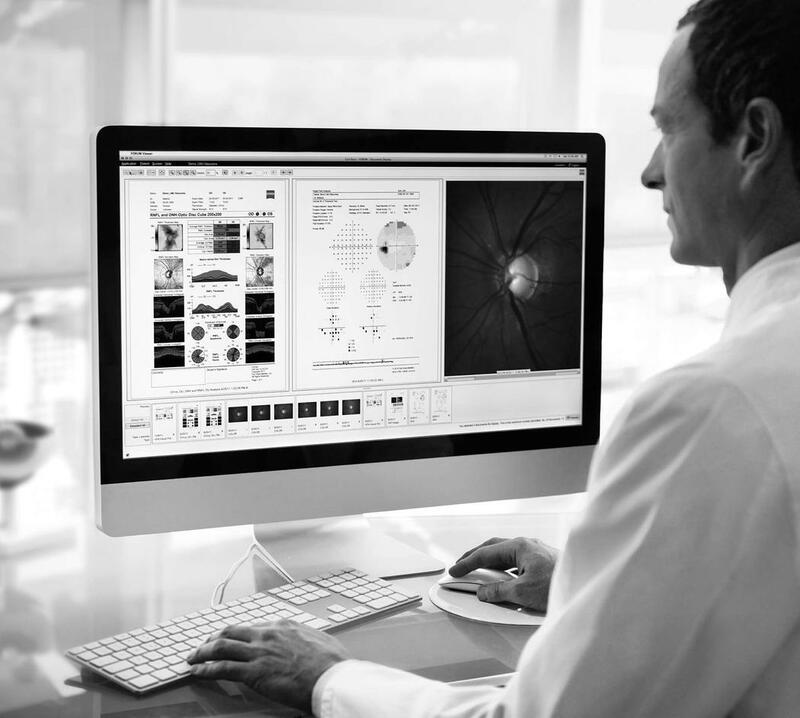 I.B : Why Zeiss is still unknown in France? Franz Tropenhaggen : Well, to be honnest, I do not know why. While there is a real potential on the French market. But I think that everything is a question of marketing, we need certainly still to show to the French people that we are there, and that our products are well and truly available on the territory. Everything is question of communication, and messages to be delivered: I think that it takes time. 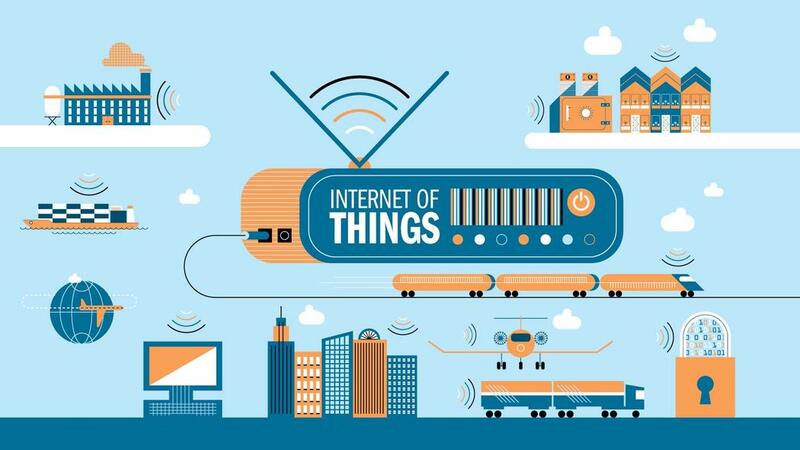 It is our real current challenge: because our product is available all around the world, from now on we simply need to inform the rest about it of the world. 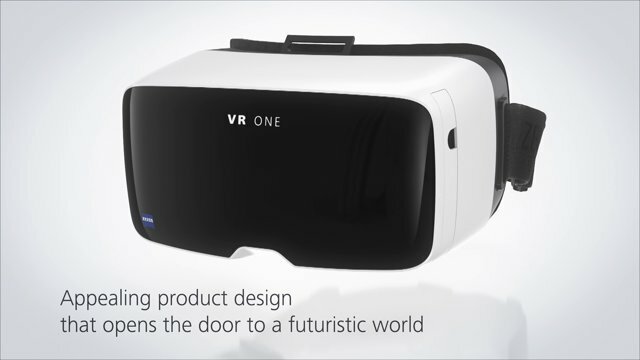 I.B : Can you tell us more on the sells of the VR One? F.T : It is an information that we decided not to make public for the moment. We only lauched the product last December. And our objective today is to reach a million sales. But before reaching such a goal, it takes time so that people understand that is the product. The consumer virtual reality exists only for a little less than two years, and it remains difficult to sell a product to a public who does not know still completely what that is, and to that it can be of use . We could speak about it for hours, but nothing replaces the experience of a new product. Thus it is necessary to wait that people made the experience and that the word propagates. That takes time, but that is going to come. Besides people need to understand what are profits brought by this new technology. And only the experience will show it to them. F.T : Our will is to be very active actors of the market of the virtual reality, but also to help this market to grow. And it is true with a good health, so that every consumer benefits from the best possible VR experience. And it is a group work between the various actors of this market, so that the emulation sets and so that these products benefit from a good reputation.